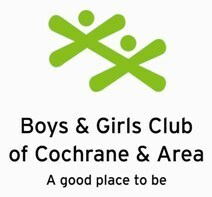 The Boys & Girls Club of Cochrane & Area has an opening for a Youth Engagement Coordinator. 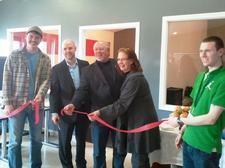 Visit the employment page for details. 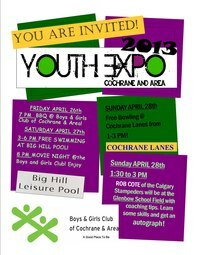 This weekend is Youth Expo. Check out what's on Friday through to Sunday and join in the fun.